After thirteen bluegrass albums and two International Bluegrass Entertainer of the Year Awards, The Gibson Brothers were ready for something different. The new album Mockingbird, released Nov. 9, exhibits a duo liberated and enthused by the experience of co-writing and recording in Nashville with veteran producer/engineer Dave Ferguson and Black Keys rock star Dan Auerbach. Eric and brother Leigh heard many of the album’s countrypolitan and pop influences - Don Williams and Charlie Rich for example - on AM radio country music growing up on a dairy farm in the 1970s and 80s. But they started picking bluegrass early and gradually became a leading national band. Eric Gibson says it’s taken perseverance. 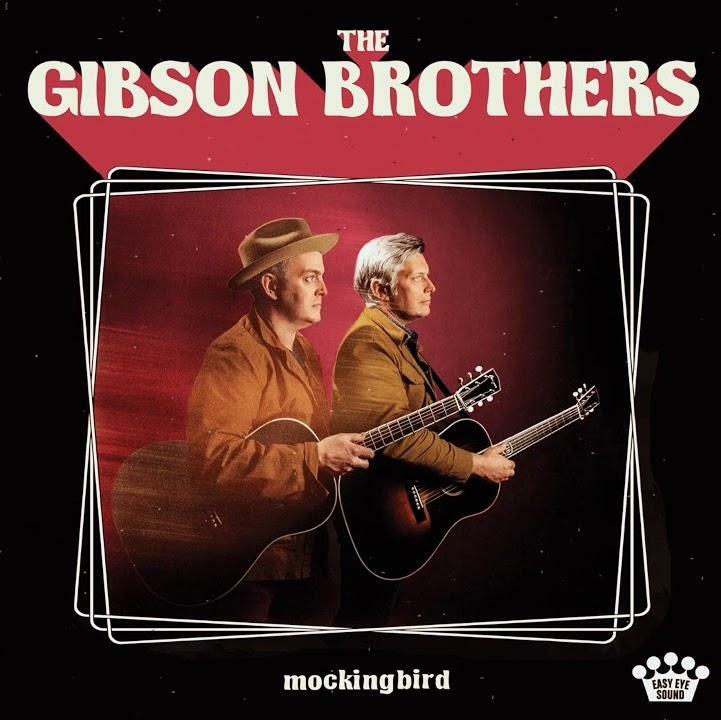 In an interview for an upcoming episode of The String, the brothers go deep on what led to the production of Mockingbird and a process that was unlike any record making they’d tried before. Eric on Dan Auerbach: “I've never met anybody who loves music more than that man. And our life has been in music so that says something. it's inspiring and motivating. He's got an incredible work ethic. I haven't been around anyone who worked that hard at anything since my father, who was a dairy farmer. I'm being serious. It's impressive. Where we grew up that's kind of how you measure people."